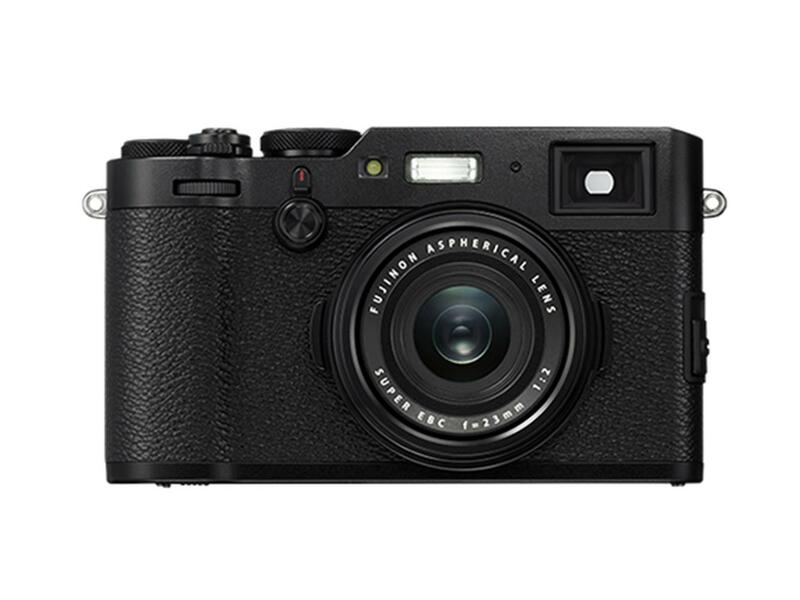 The FUJIFILM X100F features the 24.3MP X-Trans CMOS III, an APS-C sensor with no low-pass filter boasting the highest performance in the history of the X Series, as well as the X-Processor Pro high-speed image processing engine to deliver outstanding color reproduction and gradation of tones in both stills and videos with high ISO sensitivity and low noise. 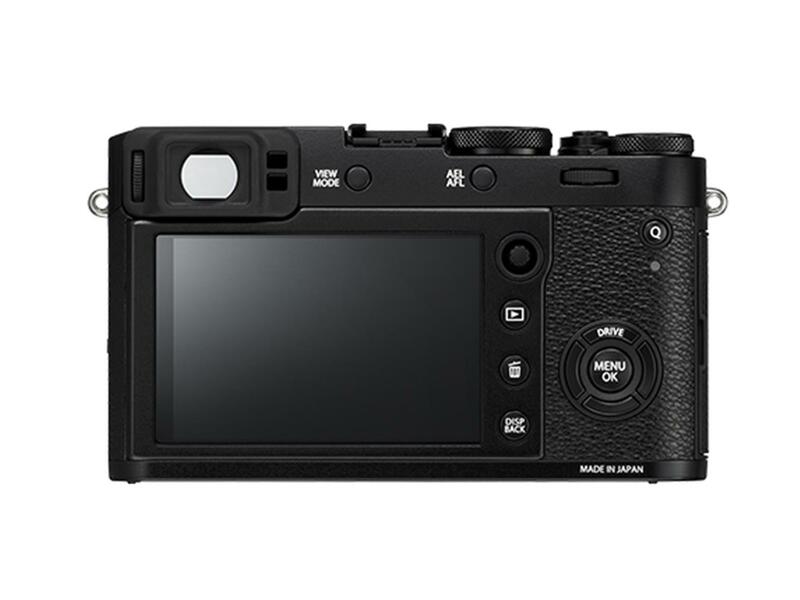 Also featuring Advanced Hybrid Viewfinder, Intuitive Analog Operation, Focus Lever for Quick Selection of Focus Areas, Film Simulation "ACROS“ and Digital Teleconverter. With Its highly random pixel array effectively reduces moire and false colors without the use of an optical low-pass filter (OLPF). The simultaneous display of the EVF area on the screen of the optical viewfinder enables accurate focusing in real time. Changing the ISO is done by lifting the outer portion of the dial. The best image quality without compromise, packed into a slim compact body that you want to take everywhere with you... These were the aims when the FUJIFILM X100F was being developed. Mechanical: 60 min. to 1/4000 sec. ; Electronic: 30 sec. to 1/32,000 sec.